What Glorious Virtues of Yours can I describe,O my True Guru? 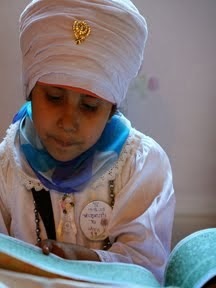 When I speak of the Guru (read Gurbani) , I am transfixed with wonder. Can anyone else save a sinner like me? 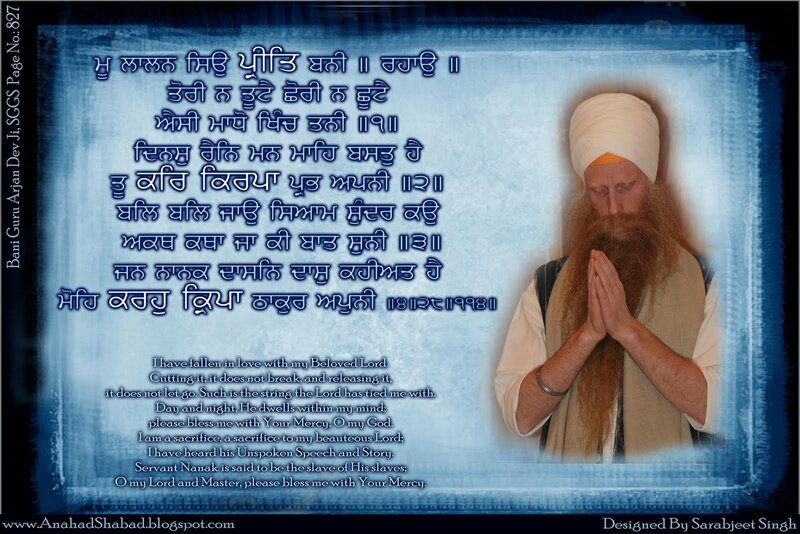 But The True Guru has protected and saved me. Watching these videos you can learn tunes of your favorite Shabads and can also request them for tune of any other Shabad of a particular Raggi Jatha. 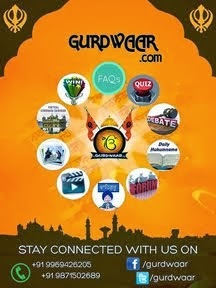 "Gurudwara Sahebs around the world"
Would you like to learn to read Gurbani? Feel Free To Copy And Distribute ( Not For Sale ). Simple theme. Powered by Blogger.